@Lee Hines said: ‘CMA week is always special to me. Like last year, I’m going to be “crazy busy” again this year. Not complaining at all, in fact, it’s a “good problem” to have. Being hired & performing once or twice per day throughout the week while having to scoot across town or even south of town with very little time between gigs is a real blessing to me. I came here to Nashville a little over 2 1/2 years ago to play professionally. 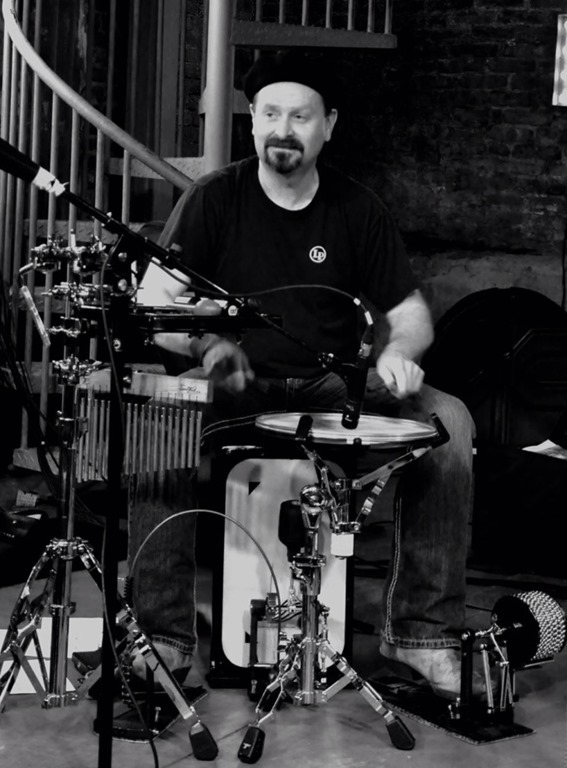 Some of my colleagues & peers were at first skeptical of my passion & desire of putting more of an emphasis & focus on percussion rather than pure drumming thinking I was limiting myself & there wouldn’t be enough work or opportunity for me. Although I do play kit & have for many, many years & play kit regularly now at B.B. King’s 3 times per week and also with another artist, I know my forte isn’t being a drummer as in making an impact in the Nashville drumming community but rather being that of a percussionist. I’ve always marched to the beat of a different drummer (no pun intended), tried to create my own “niche”, have always tried to think outside the “box” and have always believed in God’s gifts & abilities He’s given me to use for His glory & for others. I’ve also had to humbly learn to believe in myself, my ability, my desires, dreams & passion. Anyone who really knows me knows I have a passion for all the little nuances, “the subtle ear candy” the cool stuff that auxiliary percussion adds. The shakers, the chimes, claves, bells, whistles, guiros, cabasas, vibra-slaps, tambourines, triangles, congas, timbales, bongos, cajons, djembes, udus, talking drums & so forth. Tuesday – June 2nd – Kimbro’s in Franklin, TN accompanying Bob Huston &Mike Hall 6PM. Wednesday – June 3rd – B.B. King’s with the Jamie Higdon Trio 5-7:30. Thursday – June 4th Bobby’s Idle Hour featured round with Bob Huston &Mike Hall 9PM. Saturday – June 6th – B.B. King’s with the Jamie Higdon Trio 1:30-4PM. Sunday – June 7th – B.B. King’s with the Jamie Higdon Trio 2:30-6:30PM. 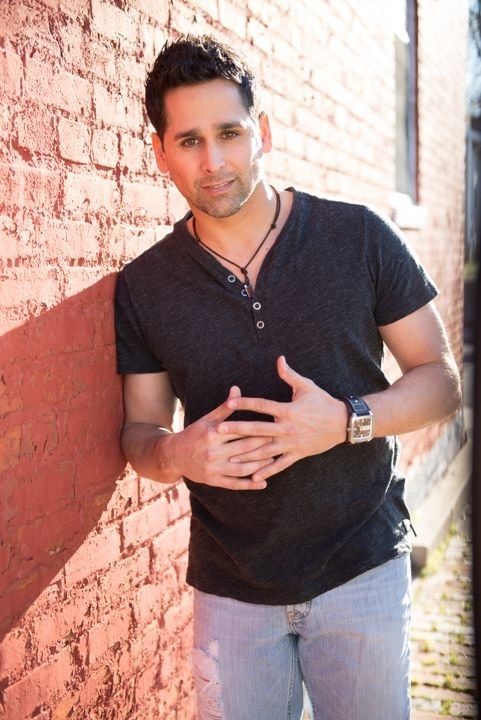 Tuesday – June 9th – Travis Bowlin worldwide single release “See You Again” at the Smokehouse, Monteagle, TN – Special 30 minute live Online “StageIt” concert 8PM. Wednesday -June 10th – Accompanying Hanna Jones at Wild Wing Cafe in Cool Springs/Franklin, TN 7PM. 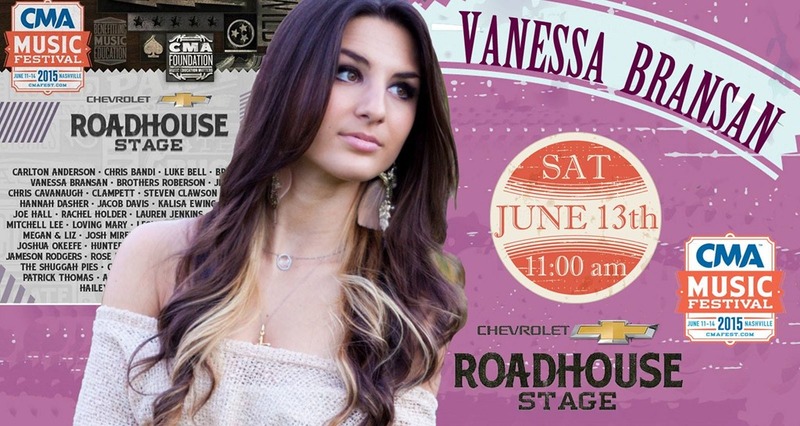 Thursday – June 11th – Accompanying Mary Sarah Gross at Chevy Roadhouse from 2:30-3:00PM. 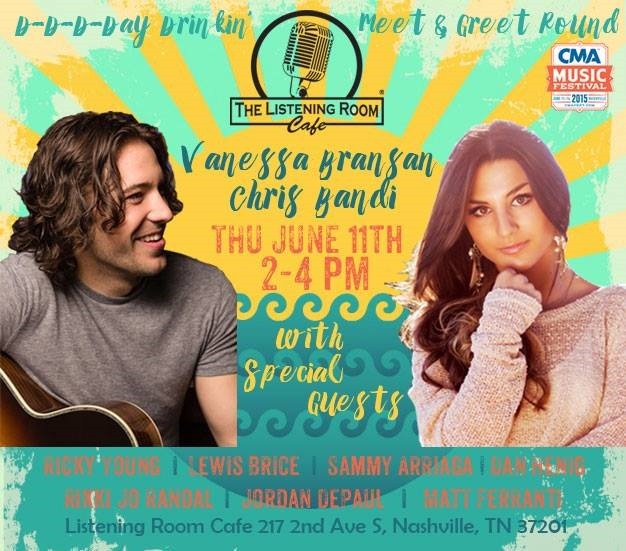 Friday – June 12th – Travis Bowlin Band at Belcourt Taps from 1:00-1:25PM. Friday – June 12th – Accompanying Mary Sarah Gross in Franklin, TN 4:30-6:00PM. Saturday – June 13th – B.B. 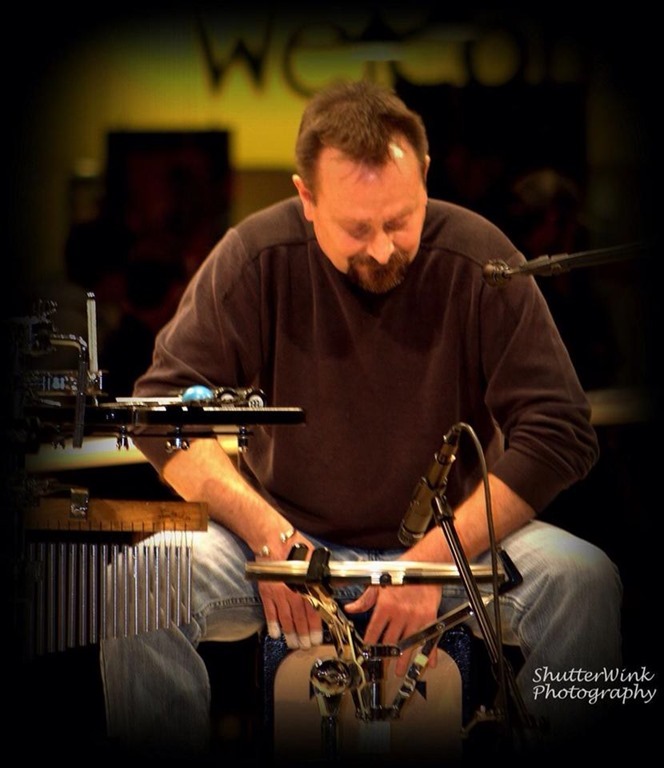 King’s with the Jamie Higdon Trio from 1:30-4:00PM. 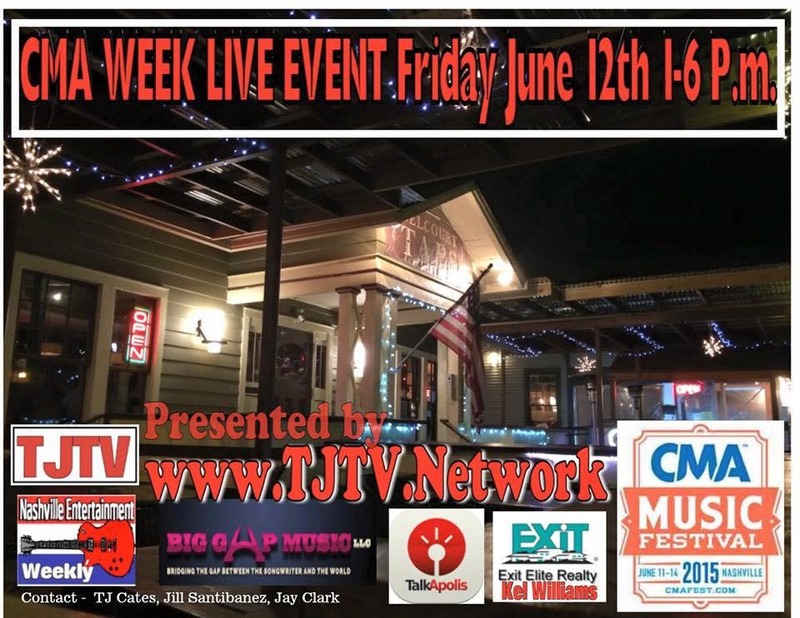 Happy to announce I’ll be performing at Belcourt Taps during ‪#‎CMA‬ week on June 12th at 1pm; stage sponsored by www.TJTV.network – hope to run into you while you’re enjoying the festivities! 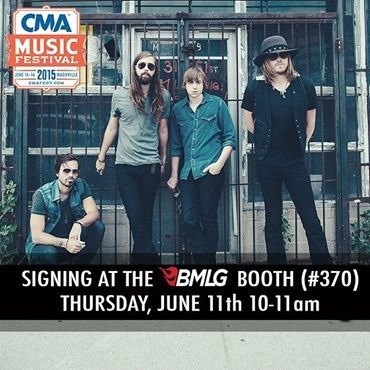 #NashvilleMusic Via A Thousand Horses which said: ’Coming to CMA Music Festival? 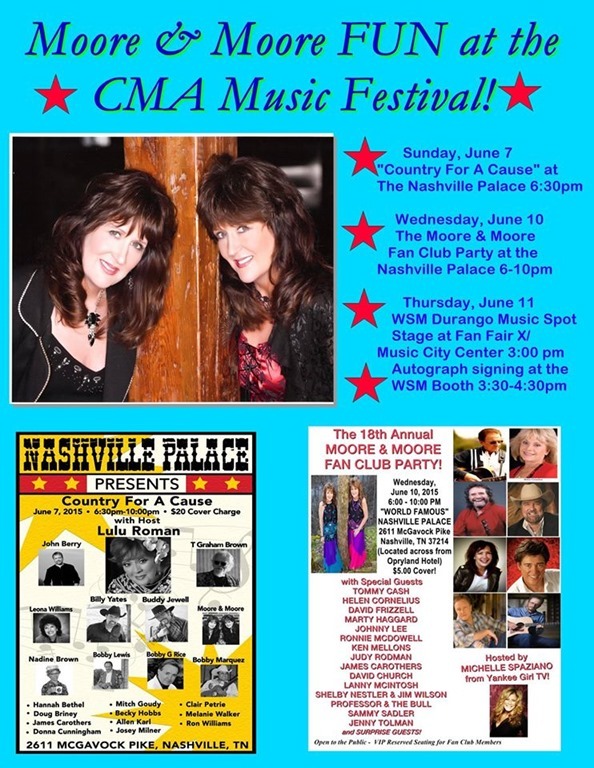 Make sure to stop by the Big Machine Label Group booth at Fan Fair X next week and get your swag signed! CAN NOT wait to see & meet y’all next week!!! !